How to Steal a Million. 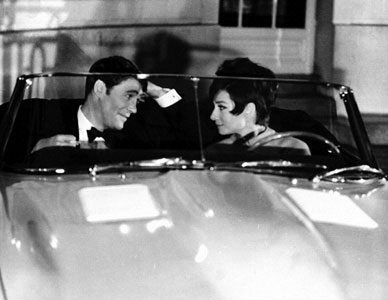 Audrey Hepburn and Peter O'Toole in the 1966 film, How to Steal a Million.. Wallpaper and background images in the Classic فلمیں club tagged: audrey hepburn classic movies peter o'toole. This Classic فلمیں photo might contain minicar, مانیکر, آٹوموبائل, گاڑی, آٹو, ایس یو وی, ٹرک, کار, and suv.